Get Top latest market news, Stock Market Views, Stock Market Updates and analysis on stock, derivatives, commodity and IPO markets. 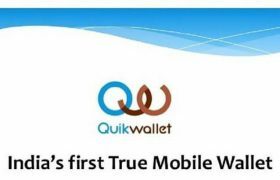 Get all Stock market news, BSE, NSE, Sensex Nifty, world markets, Indian markets, stock recommendation, Dalal Street, Day trading, futures, options, SEBI, market news, Business and other Financial News. 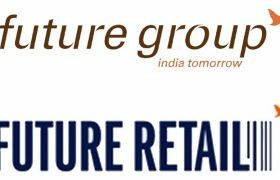 Tags: Banyan Tree Growth Capital II LLC, Blackstone Group LP, DivyaSree Developers, Ess Kay Fincorp Pvt Ltd, future group, Hypercity Retail India Ltd, IARC, Jyoti Structures Ltd, Lanco Hills Technology Park, Lanco Infratech Ltd, Norwest Venture Partners, SSG Capital, Sterling And Wilson Elect Pvt. 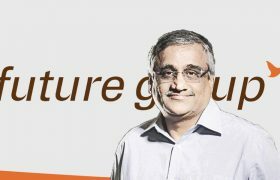 Ltd.
Kishore Biyani aiming Future Retail Limited to become Debt free over next two years – is it a good price to accumulate?? ?